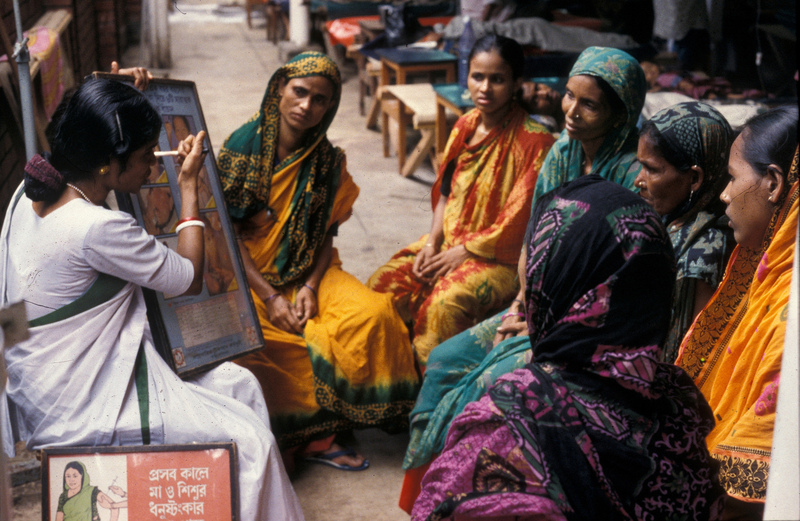 What has Australian aid done for Women’s Resilience in South Asia? Through training, and partnership we can strengthen women’s leadership in their local communities. As leaders in the family and community, preparing women to reduce risk in emergencies and prevent disaster spreading. In partnership, we developed a tool to measure local women’s resilience and enable women to advocate for change. 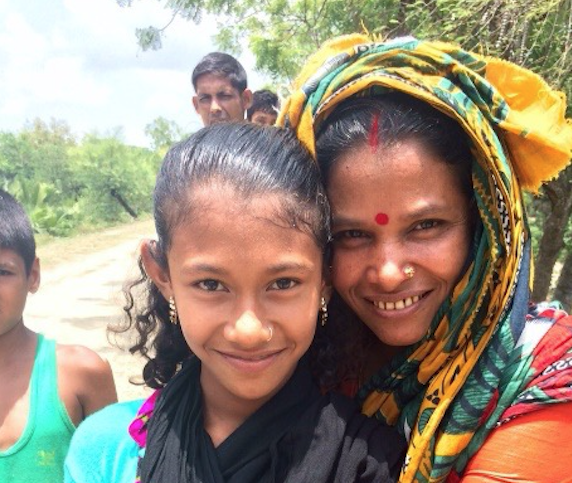 Thanks to Australian Aid, Sabita Rani, a women’s leader from the remote district of Patauakhali in Southern Bangladesh travelled to the UN World Conference on Disaster Risk Reduction in Sendai, Japan earlier this year to speak about the experiences of women in her community. Australian aid has helped to train 760 people in resilience building activities. Through Australian aid, two female community leaders were able to present their local experience at a UN conference.